Ever wonder what game day looks like in Lubbock, TX? 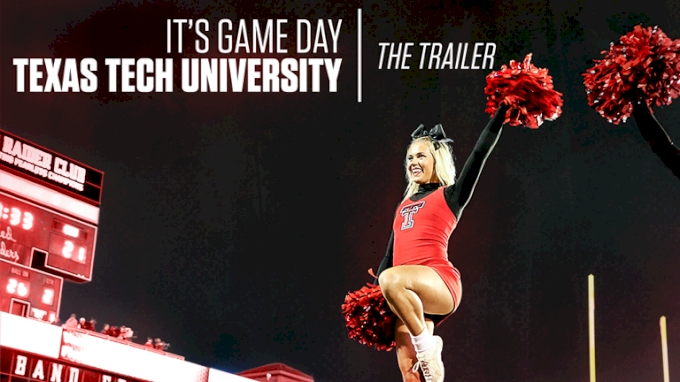 It's Game Day: Texas Tech University will bring you a full sideline experience with the Texas Tech Spirit Squads. Watch the teams get ready to cheer on the Red Raiders against one of their biggest conference rivals, Oklahoma State University.